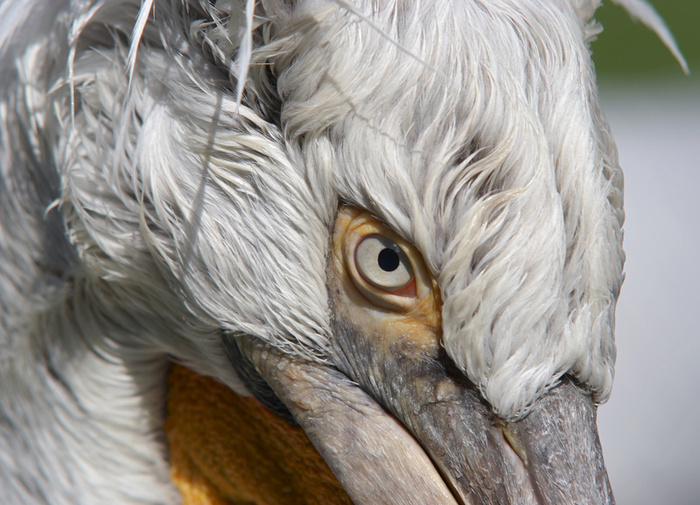 The shock of impact was felt into the neck of the majestic bird. 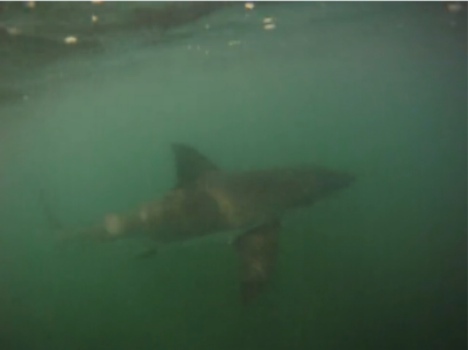 Diving into the glint of ocean waves toward the speckle of a school of fish the gravity descending bird did not perceive the hidden log just below the surface. The collision was dampened by the surrounding water, the bird used to the shock of hitting the interface but this time was different, the bird was dazed. Somehow swimming up into the bursting light at the junction of water with air the bird gasped to flounder in confusion. Everything was spinning. What happens to the eyes during a concussion as the brain moves ? The eyes move. But behave as tethered objects held in their sockets strained by the muscles that permit their rotation, their gazing up or down, their sweep side to side. The eyes acting as tiny orbs stretched into tension whiplash like the release of a slingshot ball snapping in on their trajectory at the moment of impact. The energy is translated not only into their surrounding socket structures but further into the bone tunnel connecting their very attached nerves within the brain stem. It is not as if the bird loses sight but worse the bird suffers brightness overwhelming the diaphragm of the iris but especially the pivoting skill of eye rotation, the up and down eye positioning that had been so smooth before. 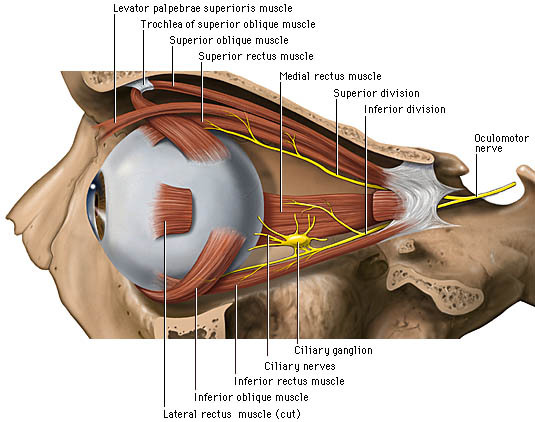 Where inside the human anatomy of the head do the eyes behave as if tethered objects stretched by the rebound of shock happening with brain concussive deceleration forces? Let’s examine some anatomy maps. 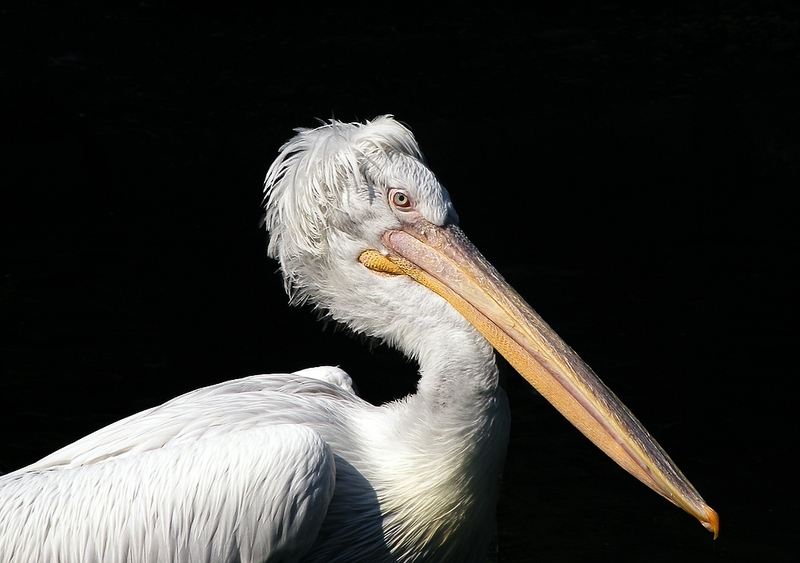 The cranial nerves supplying the dalmatian pelican’s eye involve: Cranial nerves III, IV and VI. In the diagram above is cranial nerve, CN III(3), the occulomotor nerve. 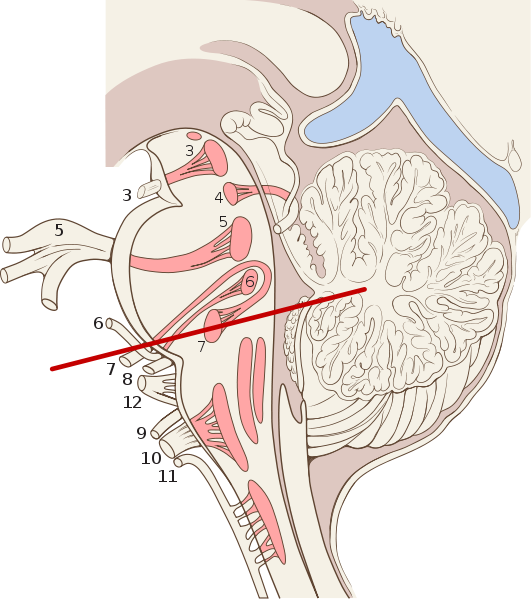 The cranial nerve CN VI (6) , the abducens, enters the brain stem at the junction of the foramen magnum, in the diagram below the red line from the cross section view showing the midbrain, pons and medulla zones within the brain stem. 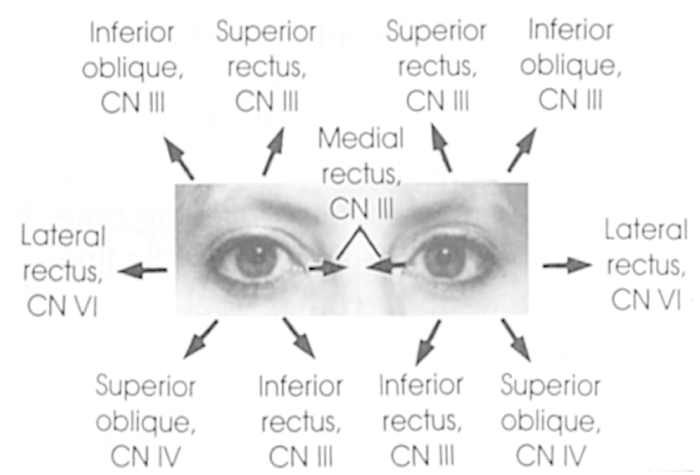 The cranial nerve CN IV, the trochlear controls both lateral rectus muscles. Acute vulnerability enters at the foramen magnum during a concussive force since the energy is strained into the longest tethered segment of cranial nerve, the abducens nerve, CN VI. 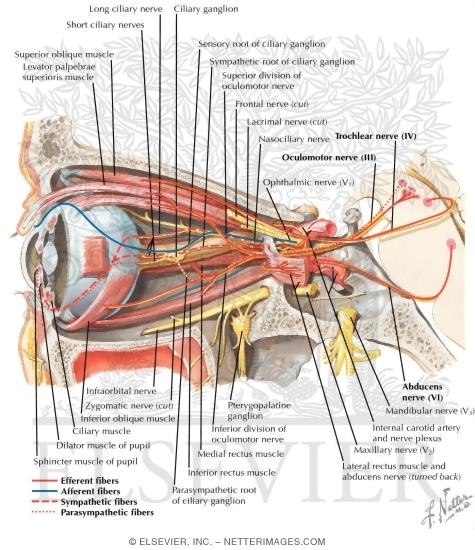 In the above diagram the cranial nerves are listed as numerics. Pay attention to the vulnerable insertion zones into the upper brain stem of cranial nerves 3, CN III occulomotor, cranial nerve 4, CN IV trochlear and cranial nerve 6, CN VI, abducens respectively. The pelican doesn’t understand the shock to its eyes. It swings its head positioning while immobile as the unstable response to this violent contact stirs the visual field into swirls of colour. The bird is dizzy, mesmerized by false balance sensation. The far horizon line is actually looping as if inverted motion gyros overhead. The bird thrusts its head into the waves splashing into the coldness. 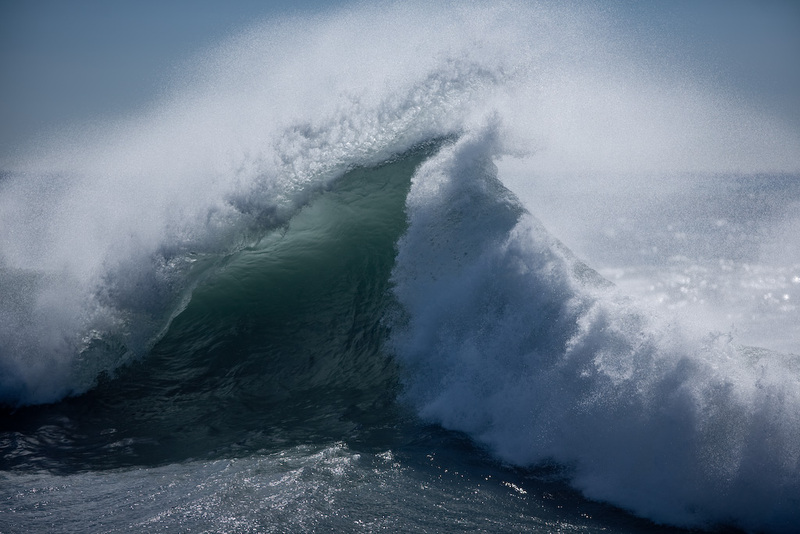 The bird fails to perceive the form beneath the waves, which engulfs the spinning spectacle of its twisting visual field into fury then only darkness.